When parents choose the gift of a purpose-driven, faith-based Catholic education, it reflects a strong commitment to their child’s development and future. We strive to integrate academic rigor and Christ-like patterns of living so that our students are prepared for the demands of our modern society. While our school is firmly grounded in the Catholic faith, we welcome students from all backgrounds and religions. 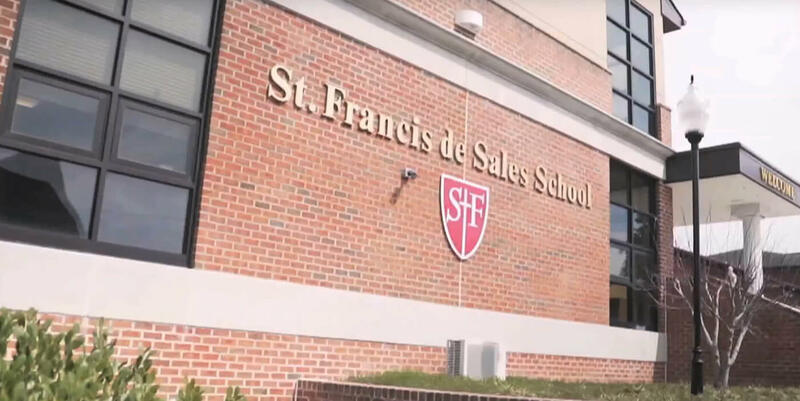 St. Francis strives to create a diverse student body where we all learn from each other while respecting each person’s contributions. It’s important to us that our students, parents and staff all work together to create a vibrant school community. We ask all our parents to actively participate in our school community and we offer volunteer opportunities during the day, after work and weekends to fit your schedule.